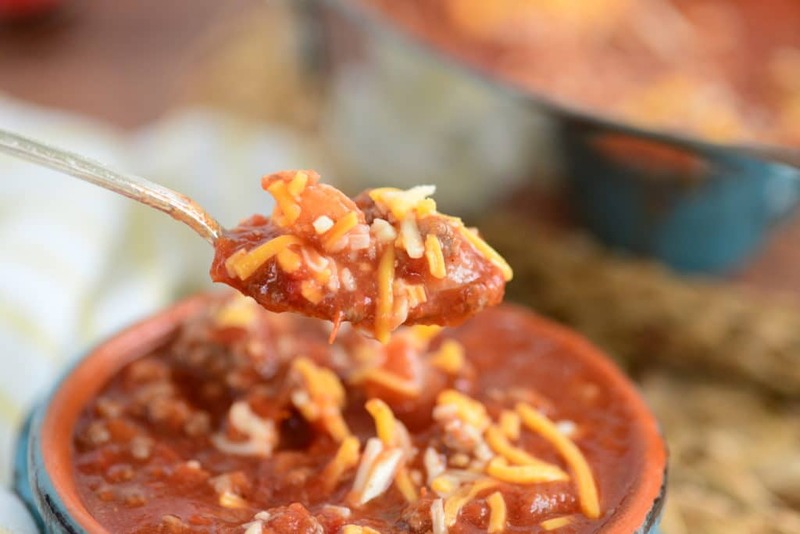 You guys I’m not going to tell you how long that I’ve been making this Award Winning Chili Recipe recipe simply because I don’t want to age myself here, k?!? Let’s just say I’ve been making it for a VERY.LONG.TIME. 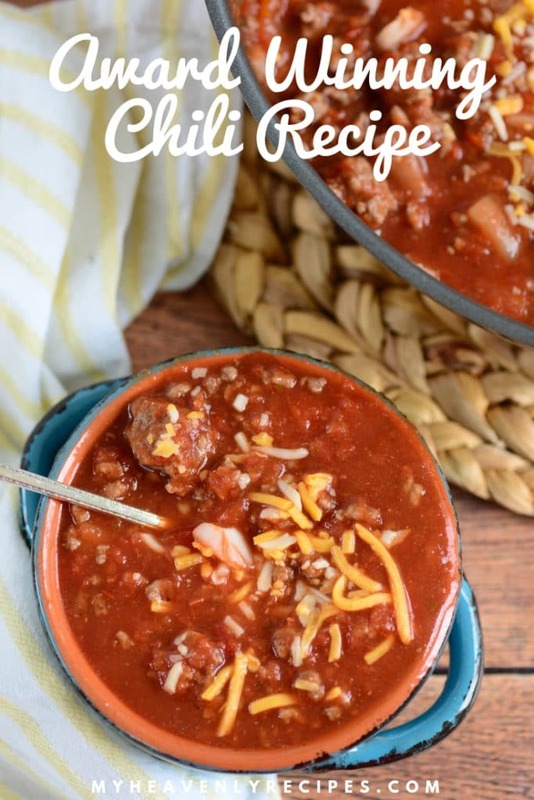 If there is a Bengals game on, you can almost bet that this chili recipe is simmering on the stove or keeping warm in a crock-pot for my friends and family to serve themselves. 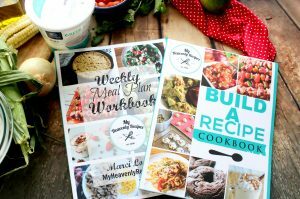 I almost always double the recipe if I know I’m feeding a whole lotta mouths! Now, being in Cincinnati, we sorta do chili a little different around here! Am I right? 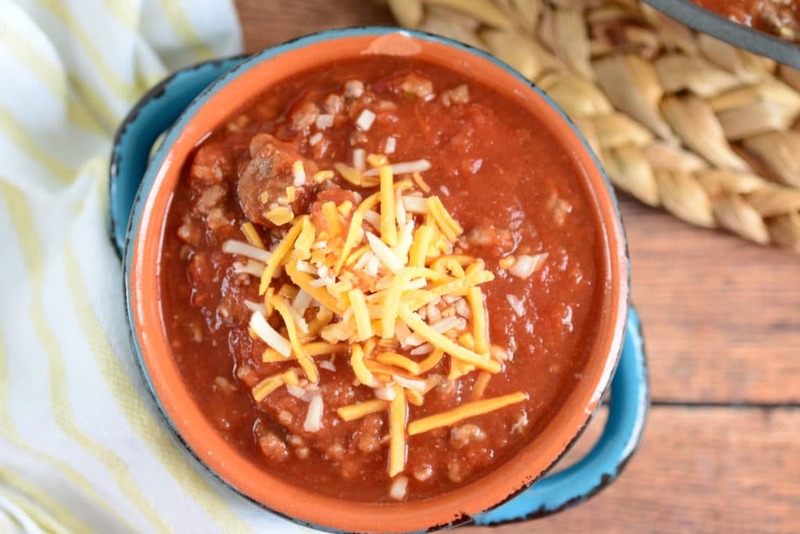 We like to serve chili over noodles, topped with onions and of course like a mountain of cheese with a few crackers crushed up somewhere in between! But, if you are in a different part of the country, serve it the way you know! The best part of recipes, is that you can use a base for the recipe and add in what your family likes and don’t like! 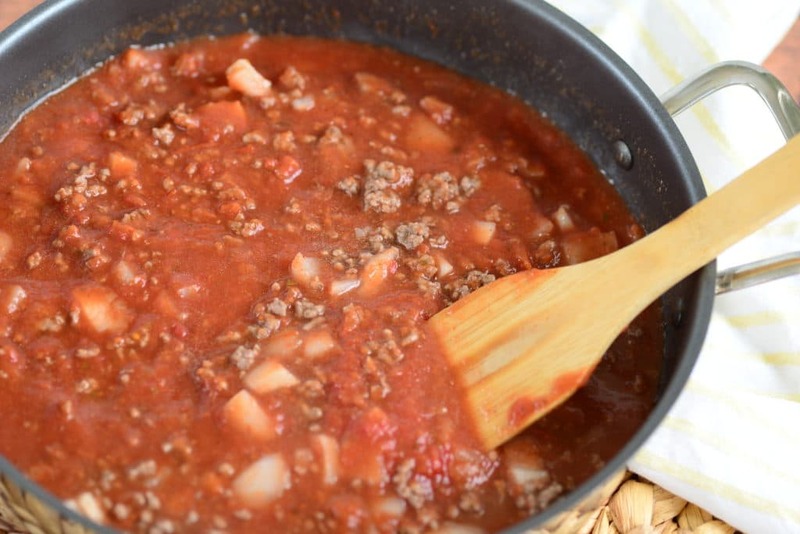 In a large sauce pan boil water and hamburger. Using a fork mash the hamburger to break into tiny pieces. Drain. 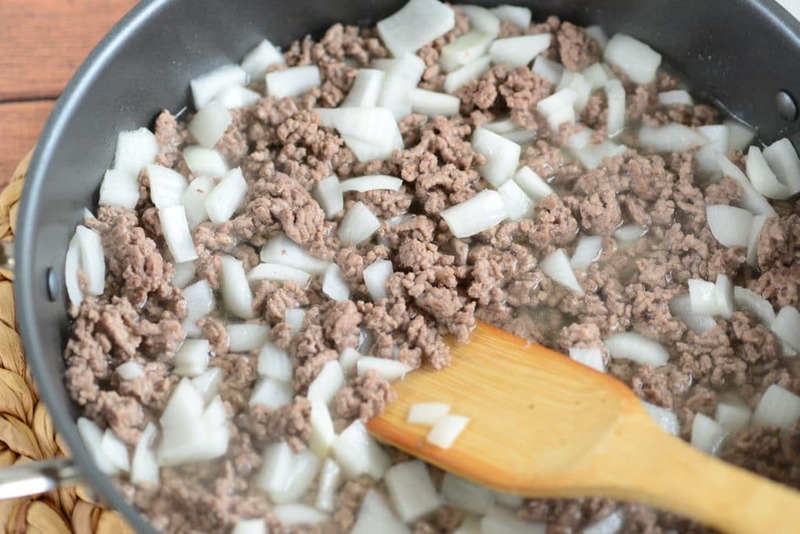 Using the same large pan add the hamburger back into the pan along with onions and cook for 3-5 minutes. Add in 1/2 cup of water, chili powder, sugar and cayenne pepper, stirring until incorporated. Add in diced tomatoes, tomato sauce and tomato paste and stir. Let cook until bubbles begin, turn heat down and taste. You may want to add in a bit more cayenne pepper, salt and pepper depending on your families taste buds. Let simmer for a minimum of 1 hour. 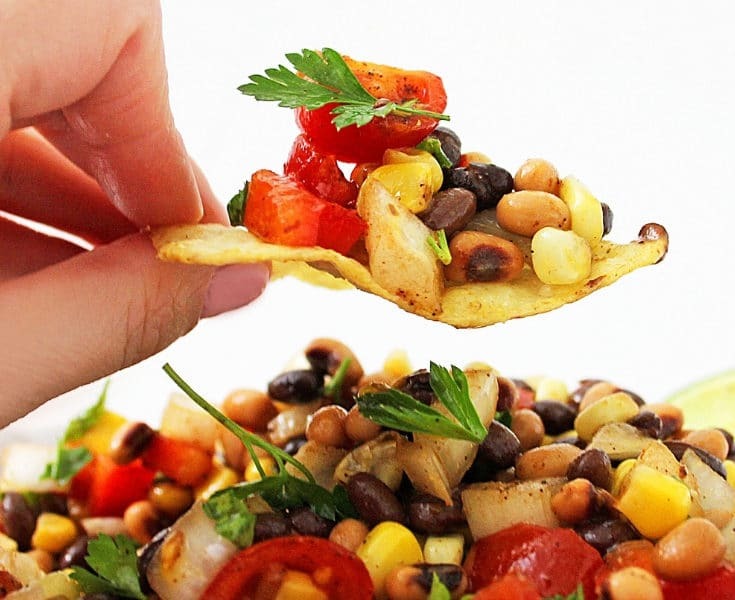 If you are using beans, add in about 30 minutes prior to serving to allow them to heat up. 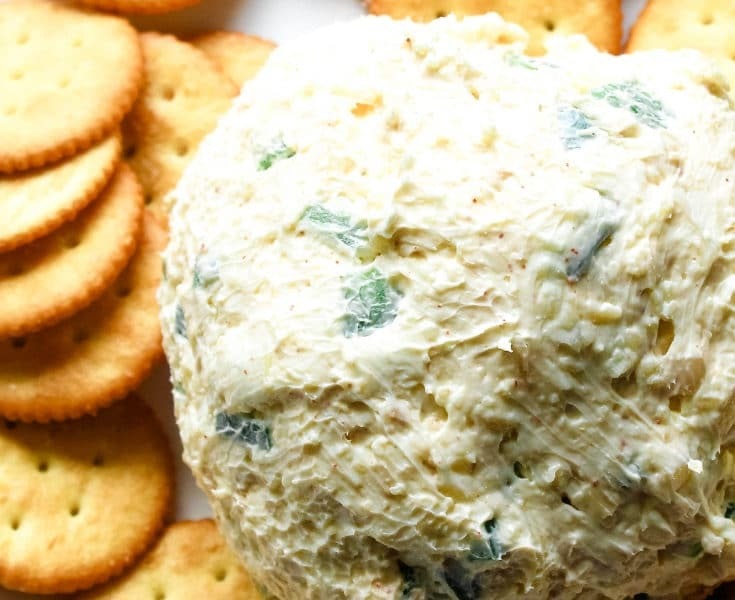 Serve with shredded cheddar/colby cheese, crackers and top with diced onion! If you are adding beans put them in about 20-30 minutes prior to serving so that they are just heated up and don’t break down. You can leave out the onions, we can still be friends! You can leave out the tomatoes, but, add another filler in, such as bell peppers. 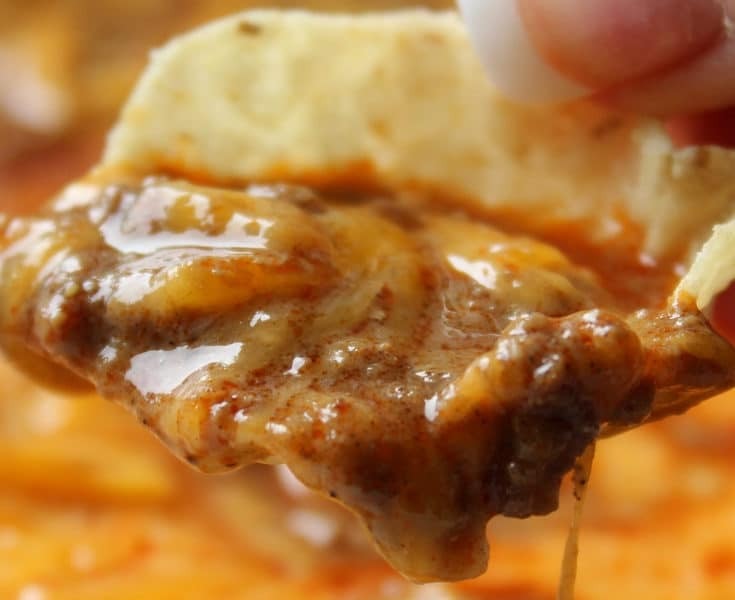 If you want a thicker sauce don’t add water. 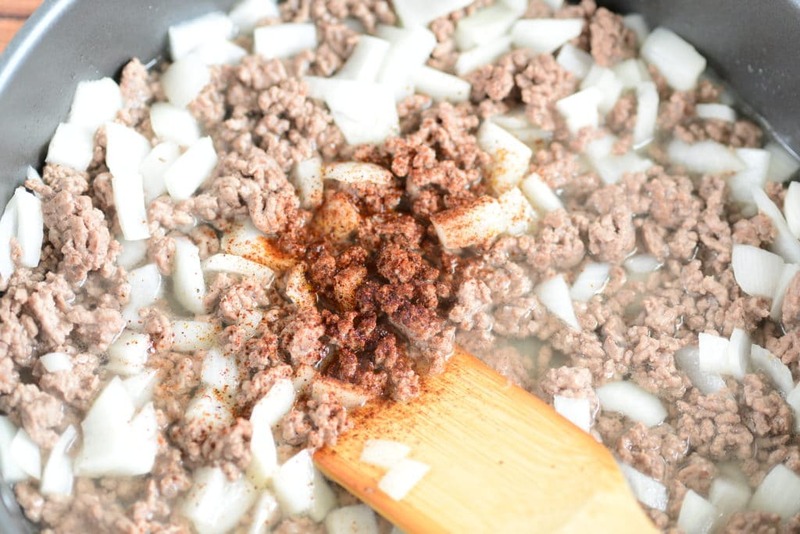 Using 1/2-1 tsp of curry powder helps to bring out the spices in the chili. Now I want to know, how do you take your chili? Leave a comment below letting us know! 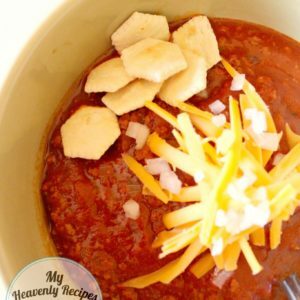 I've been making my famous chili recipe for over 10 years. My friends and family ask for it as soon as it begins to get cold out & makes it's yearly appearance at our Super Bowl Party. 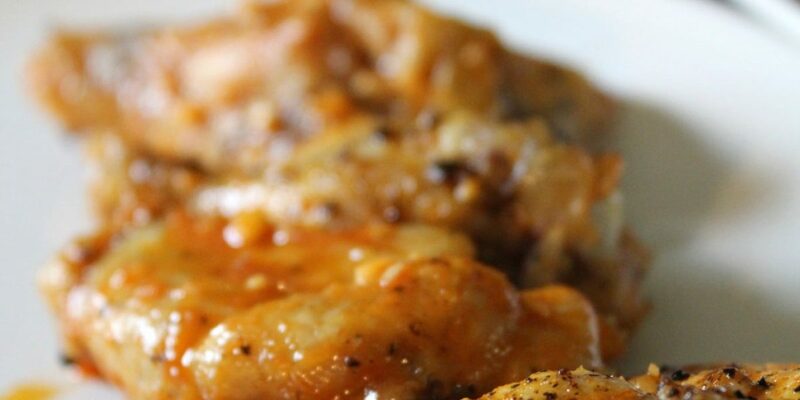 It's a great comfort food on cold winter nights. Add in 1/2 C of water and incorporate chili powder, sugar and cayenne pepper. Add in beans 30 minutes prior to serving to allow them to heat up. Serve with shredded cheddar/colby cheese, crackers and top with onion.